BlackberryVzla: Blackberry KEYone vs Blackberry Priv - Speed Test! Blackberry KEYone vs Blackberry Priv - Speed Test! 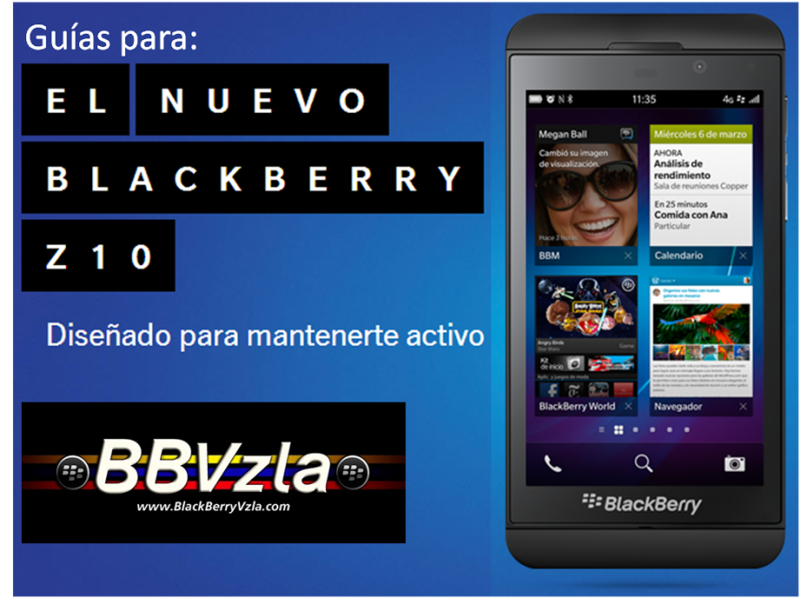 Blackberry KEYONE vs Blackberry Priv - Prueba de velocidad!